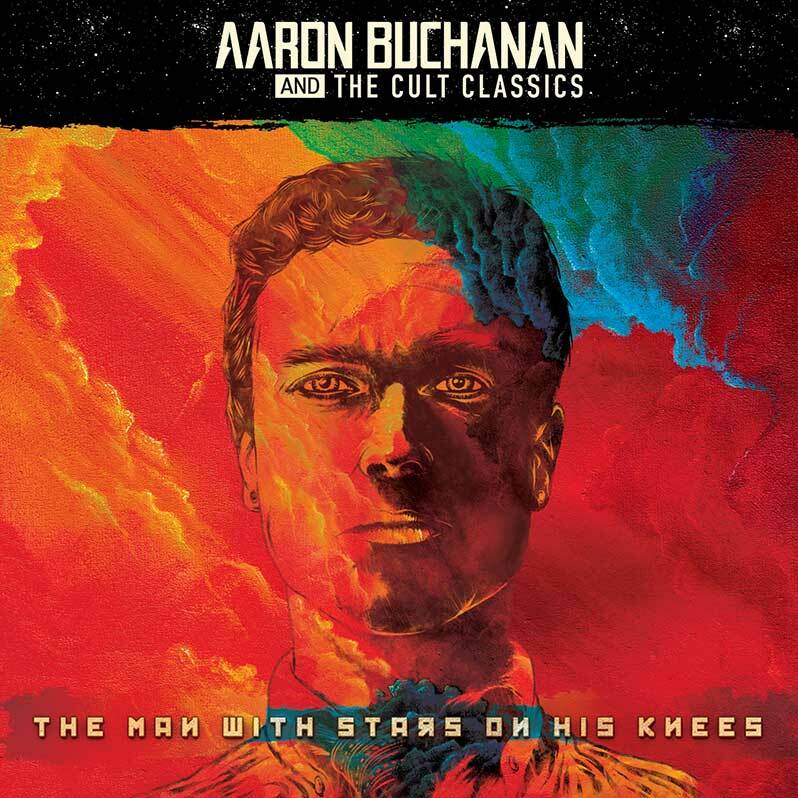 Aaron Buchanan And The Cult Classics have signed to Listenable Records who will be bringing out a special edition of their The Man With Stars On His Knees on Friday 22nd February 2019. Having toured the world for four years as frontman in hard rock band Heaven’s Basement, Buchanan walked into tiny studio just outside London with no hot water or central heating with producer James Curtis-Thomas alongside Ryan Woods and his sister Laurie on guitars, to record the critically acclaimed and award winning record that has become his calling card. “Since we formed The Cult Classics in 2016 and with the release of The Man With Stars On His Knees it has been a roller coaster ride of tours, shows and festivals,” Buchanan recalled, adding “But in mid-2017 we re-shuffled the line-up and bought in Paul White on drums and Mart Trail on bass. 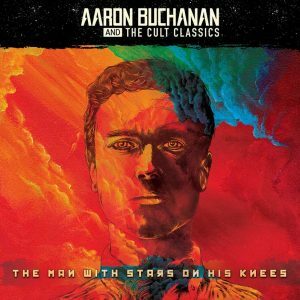 We needed to grow, as did our show.” And so Aaron Buchanan And The Cult Classics have with their signing to Listenable Records. 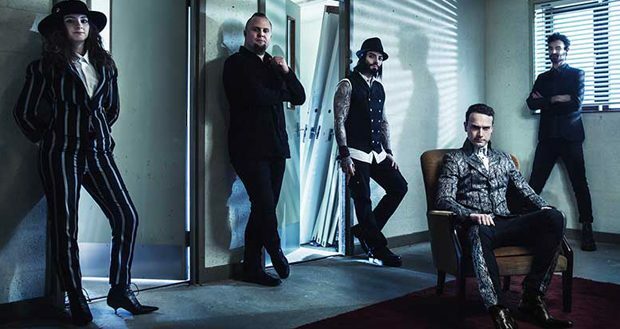 The special edition of The Man With Stars On His Knees will feature five brand new bonus tracks, consisting of two brand new studio tracks in ‘Undertow’ and ‘Fire In The Fields Of Mayhem’ plus three live tracks.